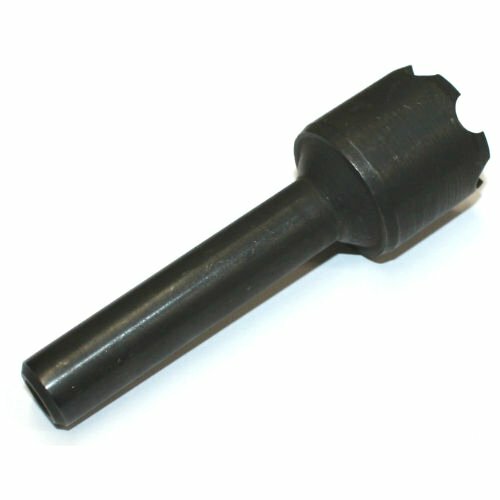 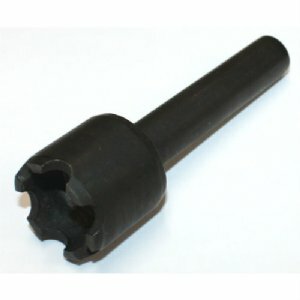 MG42 / MG1 Blank Firing Adapter (BFA). 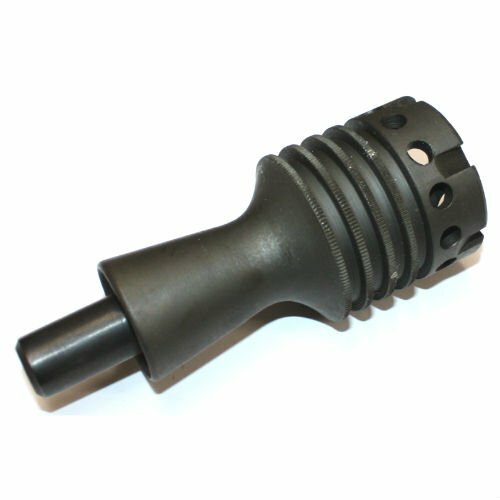 WWII style that replaces the booster and rests inside the standard MG42 and MG1 style muzzle cone. These are post war, German army production in used Good to Very-Good condition and in perfect working order.